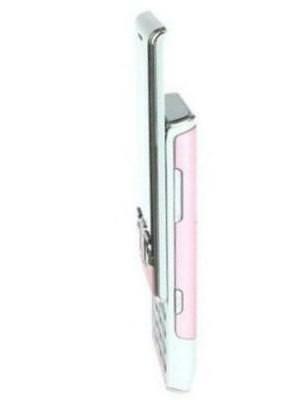 The dimension is 91.5 in height, 48 width, and 14.90 mm of thickness. 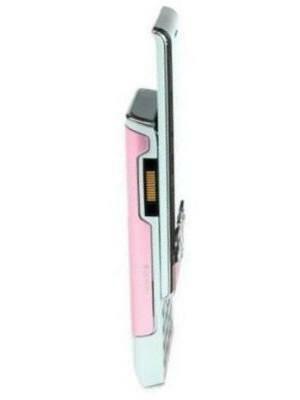 The Sony Ericsson T715 packs a 3.2 megapixel camera on the back. 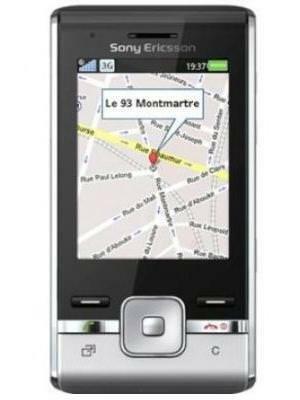 What is the price of Sony Ericsson T715? 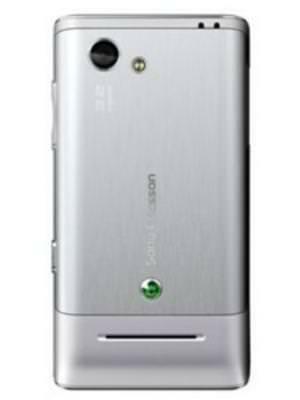 What is Sony Ericsson T715's memory capacity? 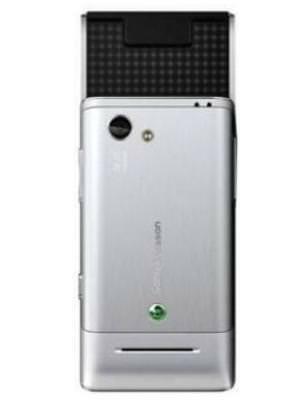 What camera resolutions does Sony Ericsson T715 feature? 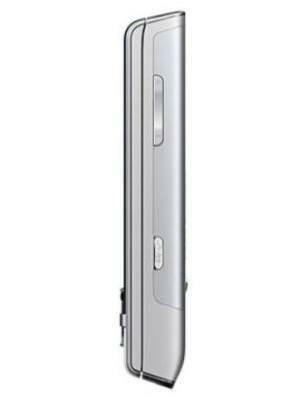 What is the display size of Sony Ericsson T715? 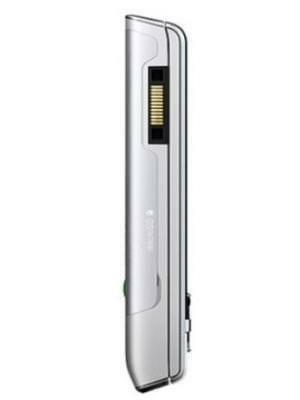 How large is Sony Ericsson T715 battery life?